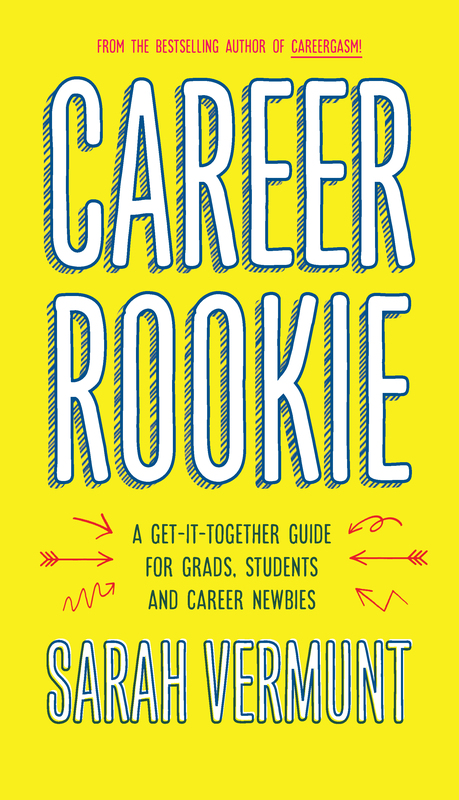 Sarah Vermunt, author of Career Rookie, will be signing in the Ontario Book Publishers Pavilion on Thursday at 12:20 PM. This fresh, fun guide gives even the most lost and overwhelmed a way forward. It explores passion, curiosity, uncertainty, self-sabotage, and more on the quest to shake off post-graduation paralysis. Finding the right career can seem impossible, but Sarah Vermunt is here to help.